AT&T today is offering a selection of Apple’s silicone and leather iPhone cases for just $5.00 in new condition, during a limited time promotion. Cases in the sale cover the iPhone XS, iPhone X, and iPhone 8 Plus, and these are as much as $45 off their original prices with lowest-ever price points seen for new versions of the accessories. 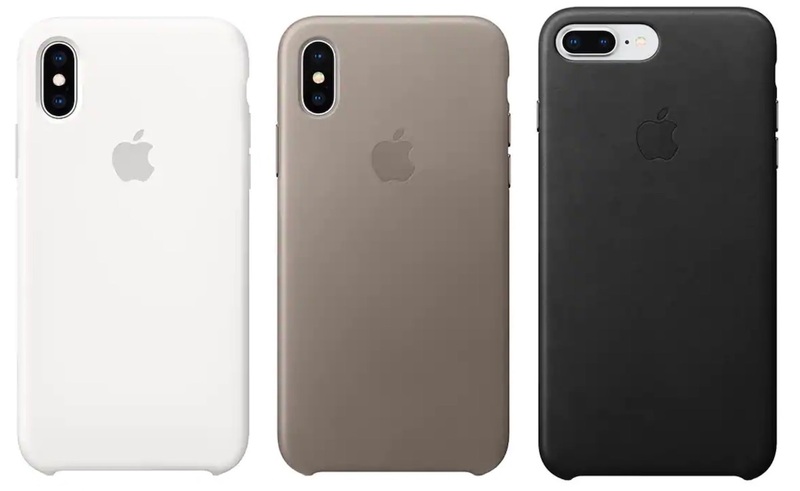 Apple’s leather and silicone cases are built to fit snugly onto their respective iPhones, providing full access to the volume, silence, and lock buttons. iPhone XS cases do fit on iPhone X devices, although there may be some small gaps in the camera cutout on the rear of the case. You can shop for all of the special prices offered by AT&T on Apple’s iPhone cases in the list below. At this time, it’s unclear how long these prices will be staying around. Note: if you purchase three cases at once, you can automatically mark the cost of each case down by another $1 thanks to AT&T’s current “Grab and Save” discount.